The linked article in the answer to my original question says nothing more other than the fact that dimples of venus are normal dimples (not medically significant). 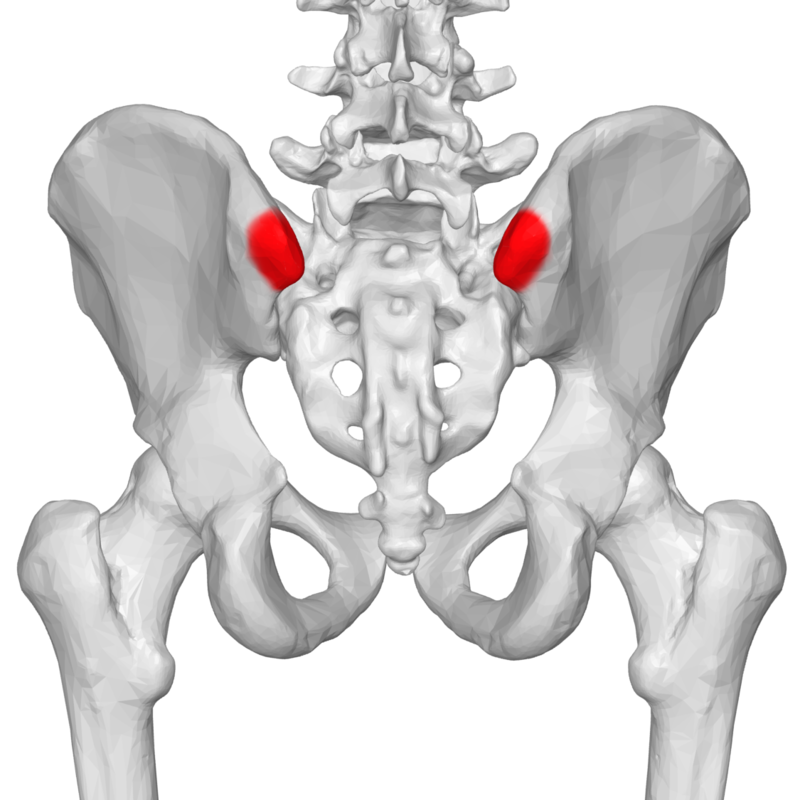 The sacroiliac joints move together as a single unit. From the back it is common to see a pair of dimples on the buttock near the base of the spine. These are sometimes called the “dimples of Venus” and they are a landmark for the top portion of the sacroiliac joints. Cooperstein & Hickey (2016) has an image of ligaments connected to the PSIS, but unless I am mistaken, the image doesn't seem to have the ligament(s) involved with the dimples of venus. It seems from the description in Kumar, et al. (2014) that the "dimples of venus ligament(s)" are connected to the skin, and seeing that ligaments are fibrous connective tissues that normally connect bones to other bones, I am intrigued to know more. What is the name of these "dimple of venus ligaments" and what is their purpose? Cooperstein, R., & Hickey, M. (2016). The reliability of palpating the posterior superior iliac spine: a systematic review. The Journal of the Canadian Chiropractic Association, 60(1), 36. The unnamed short ligaments Kumar describes (and wikipedia, quora, and stack exchange have repeated), are probably unnamed because they are difficult to isolate and study, and they are not clinically relevant. They may even be theoretical. There are no studies on them indexed in medline, and they aren't discussed in any anatomy text I've read. Dimples are generally thought to be caused by fibrous connections between the skin and muscle, bone, or other deep tissue. If you ever cut into the back of a cadaver or surgical patient, you'll see that there are a great number of unnamed fibrous connections to the skin. It's not unreasonable for Kumar to invoke them as the cause for these dimples. Not the answer you're looking for? Browse other questions tagged human-biology human-anatomy or ask your own question. Why is the blood pressure in the superior vena cava during inhalation less than during the exhalation? Is there a genetic reason explaining the difference of the height of male and female? Can exercise strengthen tendons and ligaments? Are tendons and ligaments classified under the muscular or bone system? Why crackling the limbs in stretching? What is the name of the wrinkles occurring in people's lips? Is the tendon width determined by genetic predisposition, and if so, is genetics the sole factor?